Welcome to Clover, SC! The town with "Love" in the middle! Own one of Clover's well preserved estates! 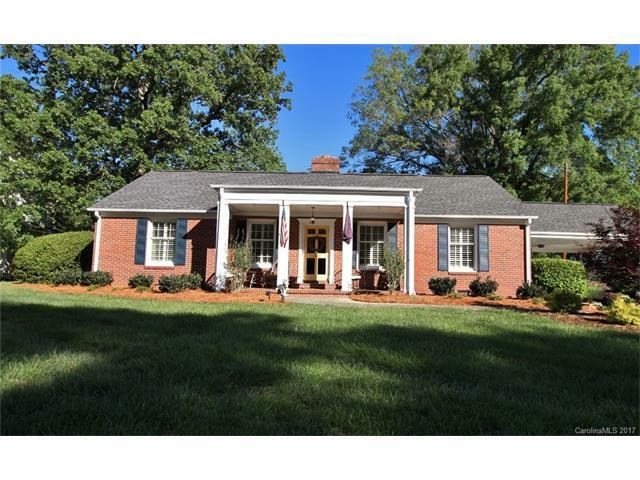 This 2881 HSF brick beauty welcomes you in with her southern front porch! Entertain in the formal living and dining rooms or retreat to the cozy sunken den with fireplace and coffered ceilings. Enjoy all four seasons from the sun room that leads to a beautiful patio with built in gas firepit! 4 large bedrooms & 3 baths all located on a double established lot in town! Sold by Heartland Realty Llc.